Target audience: Political activists, change agents, NGOs, nonprofits, social change organizations, educators, librarians, citizens. It’s become a cliché to be skeptical of what government can do for society. But there’s a burgeoning movement called Government 2.0, the term for attempts to apply the social networking and integration advantages of Web 2.0 to the practice of government. Part of our mission at Socialbrite is to break down silos between sectors. We think activists, NGOs, nonprofits, cause organizations and others can benefit by taking advantage of the panoply of Gov 2.0 sites and resources that have sprung up in the past few years. I’ve put together the following directory of Gov 2.0 resources — I’m guessing some of these will be new to you. Know of others? Please share your own favorites in the comments below. 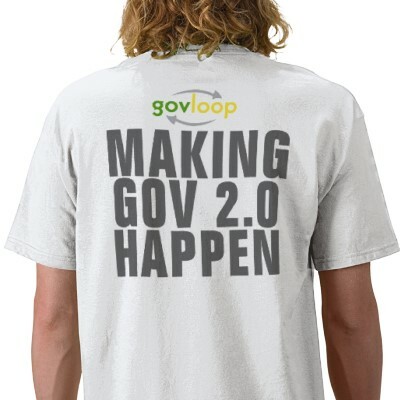 See Socialbrite’s Sharing Center for the full directory of Gov 2.0 resources.